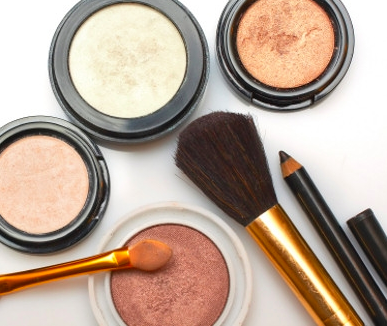 Have you ever wanted to learn how to apply makeup and the correct shades for your coloring, but don’t want to deal with department store sales pitches? Jennifer Clark can teach you how to apply professional looking makeup in a private atmosphere without the pressure to buy. If you’re getting married or have a special function to attend, Jennifer Clark also offers professional makeup application at a reasonable price. Contact Jennifer directly for questions about group rates and on-site application.